Aircraft Inventory’s President/CEO Brent Webb will be speaking June 20 at the annual FAA/EASA Aviation Safety Conference in Washington DC. The panel - Shifting the Documentation Paradigm: Discussion on Future Documentation Standards - hopes to ignite more discussions around the future of documentation harmonization and required documentation elements in the aircraft parts marketplace. Come and see us at one of the following shows in 2017. Aircraft Inventory will be Closed Friday December 23 - Monday December 26th to spend Christmas with our families. We wish you all a very Merry Christmas. If you have any AOG needs, we will be monitoring the AOG line. Day 2 at MRO Americas 2016! 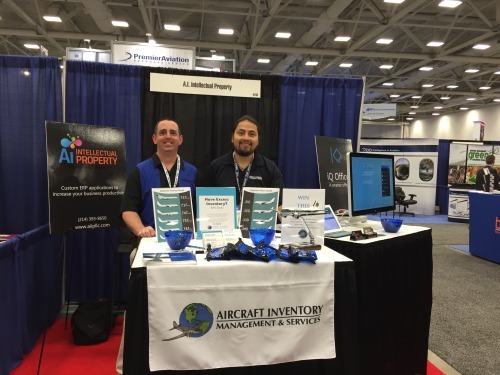 Make sure you stop by booth 4440 to meet with Ben or Jason to discuss your inventory needs. We are one day away from the start of MRO Americas 2016 in Dallas, TX! Come by our booth (#4440) to meet with a member of our sales team and enter to win an A.I.M.S. commemorative DC3! Aircraft Inventory will be closed Christmas Eve/Christmas Day as well as New Years Eve/New Years Day so our employees can enjoy the holiday with their family. We are always available for AOG service at 972-488-0580. We wish you and your family a Merry Christmas and a Happy New Year. JUST IN - New Inventory traced to Delta with Delta 8130′s. 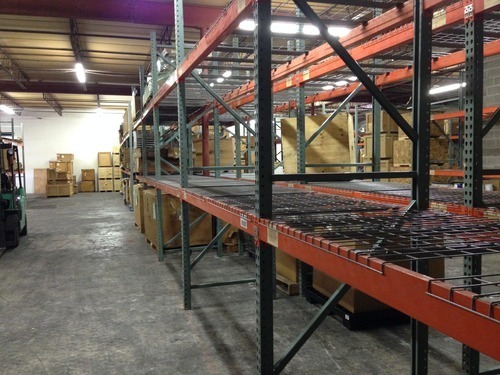 Inventory includes 767 main landing gear door in NS condition, part number 149T6910-61, please contact Sales at 972-488-0580 or sales@acinv.com to receive a quote, part is ready to go. 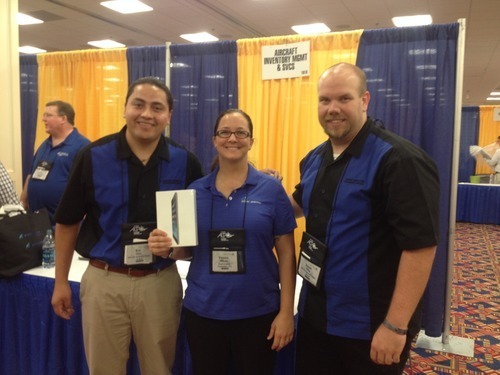 Congratulations to Vanessa Wilson from Accel Aviation for winning our iPad giveaway at ACPC. Joe and Ben will be at ACPC for one more day so be sure to stop by and introduce yourself.